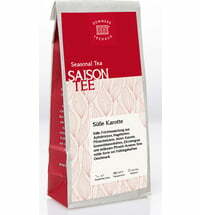 A warm greeting for all tea lovers! 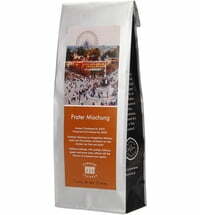 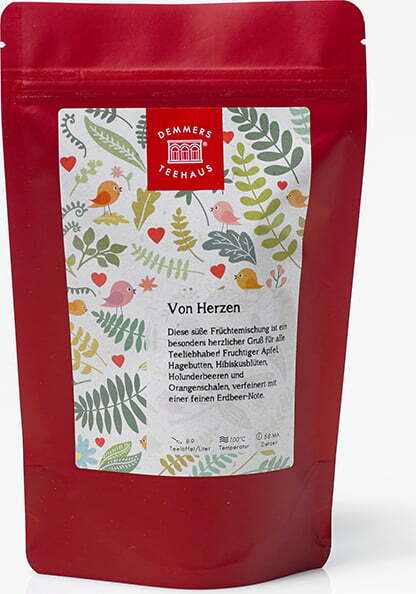 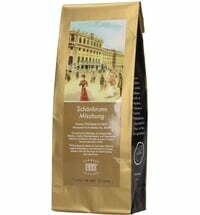 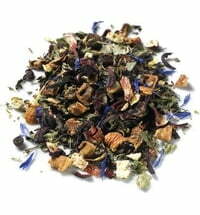 This tea blend was put together with a lot of heart. 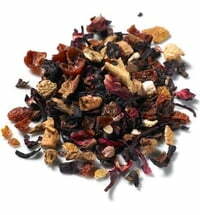 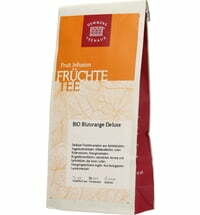 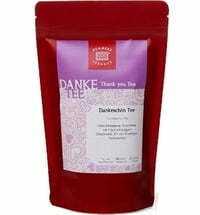 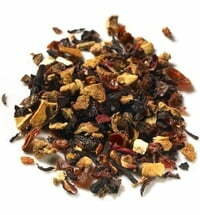 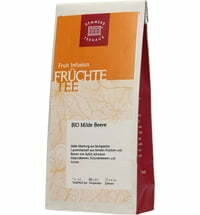 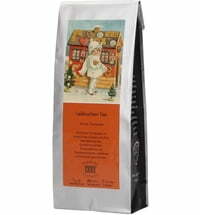 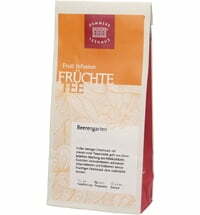 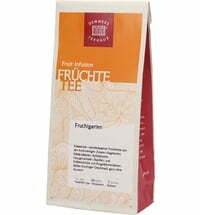 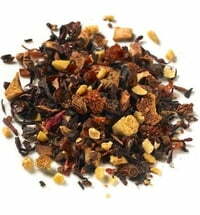 The fruit tea is perfect for sending a loving greeting to a tea lover. 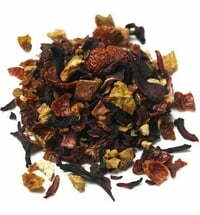 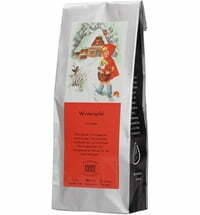 The harmonious combination consists of apples, rose hips, hibiscus, orange peels and a fine strawberry note.